Engineering has always been my passion. Back in the day when I worked as a machinist I was always keeping current with the latest CAD software. Working full time as a machinist and consulting as an engineer at night, I have designed and built more tools than I can remember. Hard Disk Drive tooling was my first specialty and I designed my fair share of it for companies like Western Digital, I-omega, IBM, and Seagate just to name a few. Pretty much anyone that came into the shop that needed a design I was willing to help. Soon the consulting work became my full focus and I made the decision to step away from machining and pursue engineering full time. The best decision I've ever made! The opportunity came from my good friend Tom as I had consulted for him many times in the past and was supplying him with a steady flow of tooling designs for the then Capella Photonics. He offered me a full time job and after some haggling I accepted and the rest is history! Since then I have held Senior and Principal Mechanical Engineering positions at several reputable Silicon Valley companies. 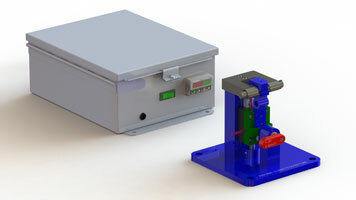 My responsibilities included not only the tooling designs but also the product design. I worked closely with a team of optical engineers and programmers to develop micro optics devices and then the tooling, automation, and process to produce those devices. I was also involved with the transfer and setup of the tooling and process at our factories overseas. Today I am consulting full time working from my home in Scotts Valley California and am available to help you bring your ideas to fruition! The picture at the top of this page shows myself and some technicians at Fabrinet in Thailand. The tooling you see on the bench was all designed by me. 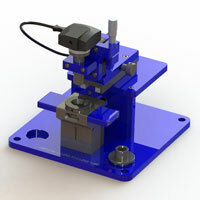 This tooling has a 6-axis hexapod at the core that is capable of sub-micron positioning. Optics elements are placed into the custom designed tools and using laser light and detectors, the optics are postioned and bonded using UV curable epoxies. I was there training the technicians to operate the tools. Here you have some more current examples of CAD renderings. 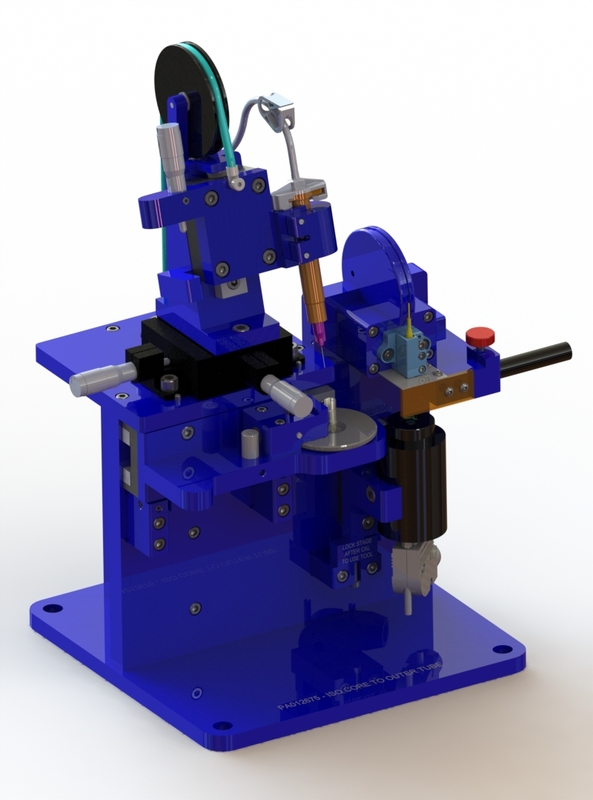 These tools were designed in 2014 using Solidworks software. These are specialized tools designed for specific assembly steps for a micro optics device. All contents of this site are Copyright © 1999-2014 Marks Custom Stuff All rights reserved.